Recently, the Tigak people of New Ireland Province discussed this very issue, along with several other key terms to be used in their translation. “Key terms” are words in the Bible that are especially important for understanding its message, such as grace, forgiveness, and salvation, and they are often difficult to translate. This past May, a group of translation advisors joined with Miskum, the primary Tigak translator, to hold a key terms awareness workshop in several Tigak villages to get the people discussing what words are most appropriate for translation, including kingdom. In traditional Tigak culture, the chief built a house inside a fenced area far away from the village. This fenced area, called the galon, was a secret, sacred place that no one from the outside was allowed to enter. Here, the chief’s son would be born and raised, and would only leave the galon under secure circumstances, when it was certain no one could see him. Once he was old enough to marry and take leadership, the village would hold a big ceremony and feast to mark the occasion when he was finally allowed to leave the galon. 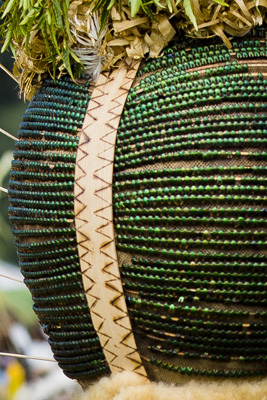 This Papua New Guinean headpiece glistened brightly in the noonday sun. The intricate design of rows of green beads seem to almost glow. But wait, they aren’t your typical beads. The hat is covered with hundreds maybe a thousand beetles! It can be like that when translating God’s Word. The first observation of a key term might imply a specific word should be used, but is it really the right one? After careful discussion, they have trial readings where heart-language speakers evaluate the terms, then more discussion, then the final decision may be to use a different word altogether than was first thought appropriate. Pray that all terms might come to communicate the correct ideas that the Scriptures are conveying. 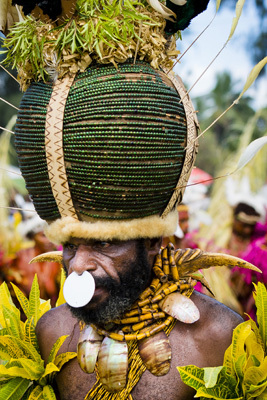 The Word of God has come to Oroi, Papua New Guinea… and it is coming one book at at time. The Lala language group was so excited to read and hear God’s word in their language that they decided to print the first book as soon as it was completed. Even the smallest bit of Scripture is worth celebrating. The book of Mark was completed, checked, printed and distributed earlier this month. A celebration was held so that the word could get out the God’s word was in Lala. 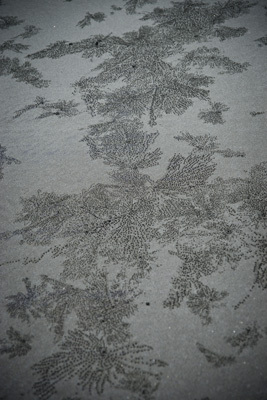 I was walking the beach near Kerema, Papua New Guinea when I saw these beautiful sand creations. Certainly, the maker of this artwork must be a talented and creative artisan. 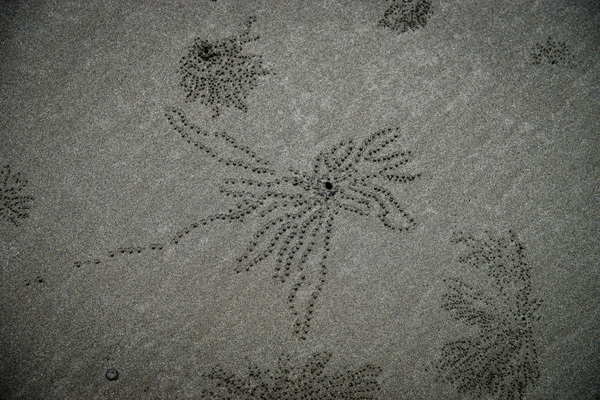 Upon closer examination, each creation had a small hole in the centre. Soon I observed a crab,popping out of the hole, carrying a ball of sand. It would then drop the ball and quickly scurry back in. I marveled how in its small view of the world, this must seem like a a daunting task. But from my viewpoint, it was a work of art in action. Could this be the way God (and us) views the task of Bible translation? From our small view of the world, it is a daunting task but God sees it as it is happening and watches a work of art being created. Pray for those who are in the midst of this effort to get God’s word to the PNG people will be encouraged today. Are you on the inside looking out or on the outside looking in? Most likely if you are reading this you are in! What do I mean by that? You probably have multiple translations of the Scriptures. Your in! 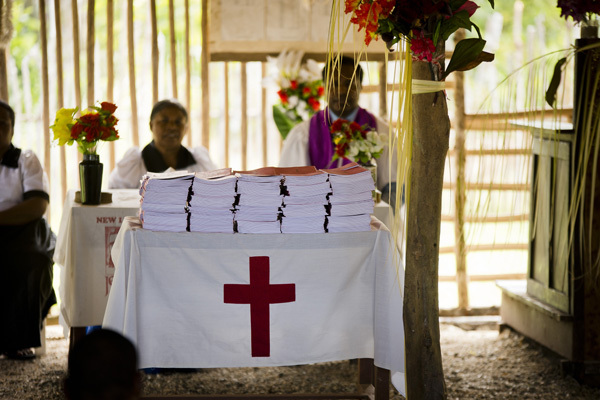 In Papua New Guinea, there are over 830 languages but only about two hundred have a completed New Testament. Then there are about 200 or so that have a language project in progress. That leaves a lot of languages on the outside looking in. Would you pray for the remaining languages that still need a project started? The biggest obstacle to starting a program is lack of resources. The effort needs people who can do the translation work and those that stand behind them supporting them on the field. Pray for both! 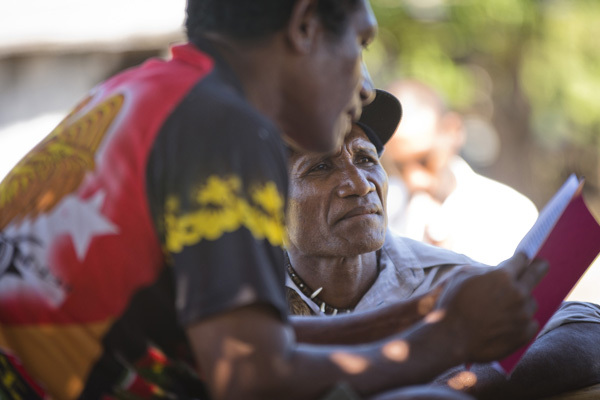 Over the past two years, people like you have helped us get out the good news of language development and Bible translation in Papua New Guinea. 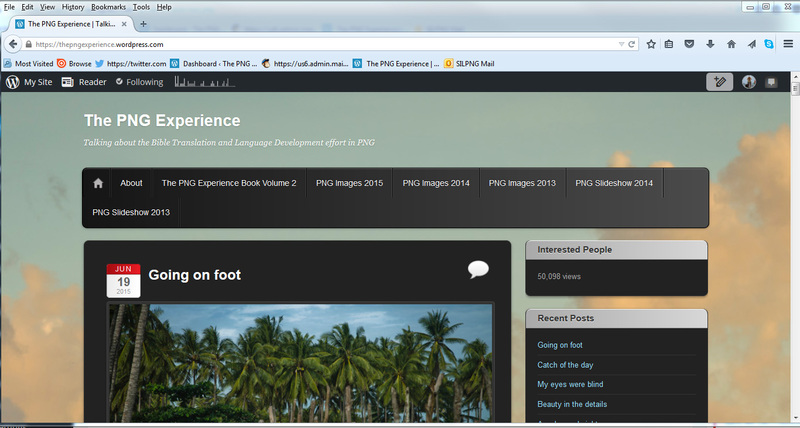 This blog has been viewed over 50,000 times! Each day another prayer request goes out. Prayer is the important ingredient needed to make this work succeed. Without your prayers, the work here would suffer. Please continue to pray (and read!) these important prayer requests. 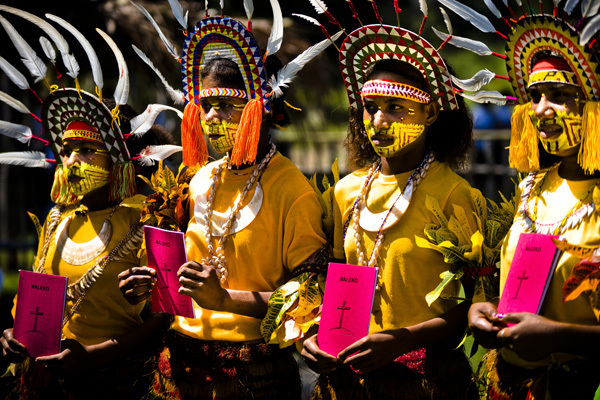 Today, pray that more people would pray for the work in PNG. 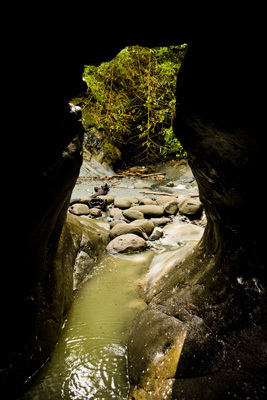 Getting from here to there can be challenging at times in Papua New Guinea. Sometimes the only way is on foot. Even if they fly to an airstrip, it is not unusual for language development workers and Bible translators to have to complete their journey with a several hour hike. 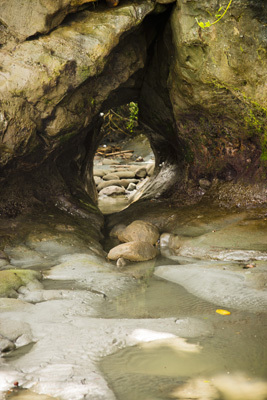 It would not be unusual for these hikes to require fording dangerous rivers and walking on steep, slick trails. In some locations there might be a helicopter landing spot but it may be too expensive to fly there. Walking is definitely cheaper! 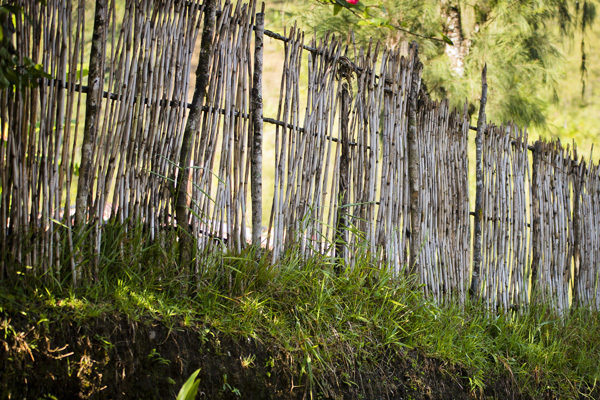 But walking is time consuming, limits the amount of supplies a linguist can bring to the village and can be dangerous. 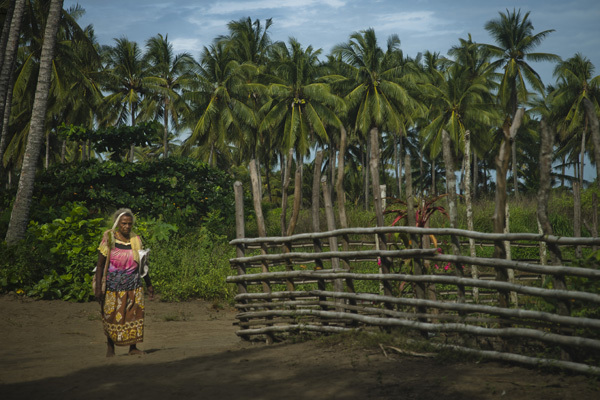 This may also prevent families from going to the village together. Pray that as language projects are identified and work begins that enough resources would be made available so that workers could get in and out of the locations without long and dangerous hikes.